Yesterday, Dell released their new Adamo XPS world’s thinnest laptop. 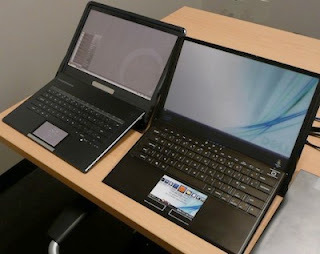 And today PC World has posted images of various prototypes Dell played with before releasing the 0.4-inch thick Adamo XPS. According to Dell, their mission was to push the design envelope with a stylish leadership product. According to NPD’s weekly tracking service, Windows 7 software unit sales in the US were 234 percent higher than Vista’s first few days of sales. However, revenue growth wasn’t as strong as Vista release. Also PC hardware sales showed only a modest increase at 49 percent in year-over-year sales and 95 percent over the week prior to launch. Vista on the other hand had 68 percent rise in sales over the prior year and 170 percent over the week preceding the launch. 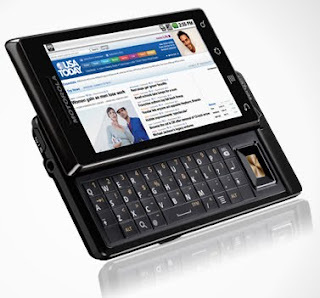 Verizon’s Motorola DROID is coming to the market on November 6th, 2009. The Android 2.0 based phone features 3.7-inch (480 x 854) touchscreen, 5-megapixel camera, dual LED flash, CDMA 1X 800/1900, EVDO Rev. A, WiFi, Bluetooth, aGPS and microSD card slot (16GB card included). The DROID measures 2.4” x 4.6” x 0.5” and weighs 6 ounces. Battery life on the phone is 385 minutes of talk time and 270 hours of standby. 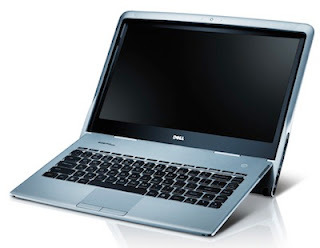 Dell today introduced world’s thinnest laptop Adamo XPS that is just 9.99mm (0.4-inch) thick. To open the new laptop you have to swipe your finger over a heat sensitive touch strip, which unlocks the laptop and reveals the keyboard. To achieve the 0.4-inch thickness Dell tucked most of the computer components behind the display and designed a unique hinge mechanism. 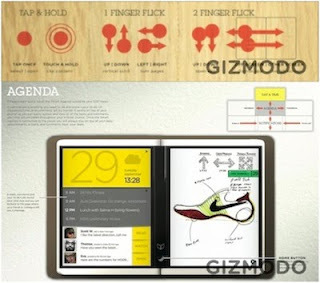 Gizmodo has posted detailed information revealing user interface of upcoming Microsoft Courier. The basic finger gestures are almost same as the once used to control the iPhone interface, but things get interesting with the concept of Infinite Journal. The journal is an endless notebook for writing, drawing, storing scrapbook like content and sharing notes with other people. 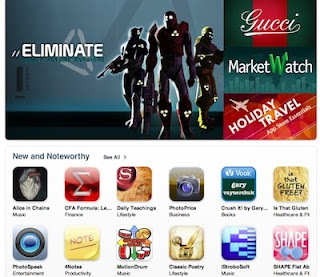 Apple today announced that developers have created over 100,000 apps for the revolutionary App Store, the largest applications store in the world. App Store users have downloaded well over two billion apps, continuing to make it the world’s most popular applications store. “The App Store, now with over 100,000 applications available, is clearly a major differentiator for millions of iPhone and iPod touch customers around the world,” said Philip Schiller. Microsoft claims that Windows 7 is the most secure operating system ever. However, results from recent tests done by security research firm Sophos contradicts Microsoft’s claim. Sophoslabs loaded a full release copy of Windows 7 on a clean machine, configured it to follow the system defaults for User Account Control (UAC) and did not load any anti virus software, to test how secure Windows 7 really is. China Unicom’s Chairman Chang Xiobing told reporters that the company signed up only 5,000 iPhone users since official launch last Friday. 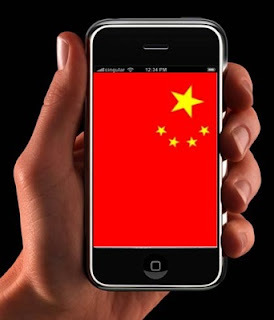 However, the Chairman remained upbeat about the iPhone and said that the iPhone would boost China Unicom’s revenue for fourth quarter, although the company will see increased costs due to advertising and other expenses related to iPhone launch. 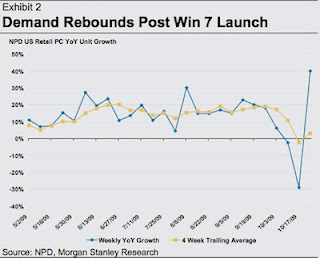 Morgan Stanley’s analyst Katheryn Huberty said in her investment note that Windows 7 launch triggered a spike in PC sales during last week of October. She based her conclusion on recent data released by NPD group showing about 40 percent jump in PC sales during the week of Windows 7 launch compared to same time last year. 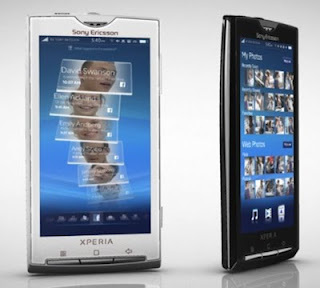 Sony Ericsson launched their new smartphone XPERIA X10 based on Google Android platform. The launch of the new handset brings along a new “user experience platform” according to Sony. The phone is based on Android 1.6 and not on recently released Android 2.0, also Sony hasn’t made much changes to the OS except the new custom skin and two key applications Timescape and Mediascape. 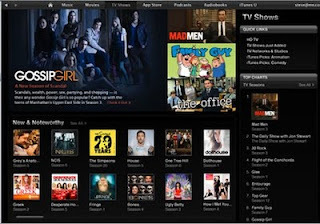 All Things Digital’s Peter Kafka is reporting that Apple is pitching a monthly subscription service to TV networks, which would deliver TV programs via iTunes for $30 monthly fee. The service will be an extension of iTunes software allowing users to view shows on all Apple devices like the iPhone, iPod and Apple TV. Apple has doubled its OS market share in past three years, and most analysts were hoping that at least in the month of Windows 7 launch Mac’s rise in market share would be stopped. But the latest data from Net Applications show that Mac OS X market share grew by 2.73 percent in October, from 5.12 percent to 5.26 percent. Windows share fell slightly from 92.77 percent to 92.54 percent. Apple updated its white MacBook with a new, durable polycarbonate unibody design featuring a brilliant LED backlit display, a glass multitouch trackpad and built-in battery for up to seven hours of battery life. The new MacBook is lighter at 4.7 pounds and feature a unique non-skid bottom surface. 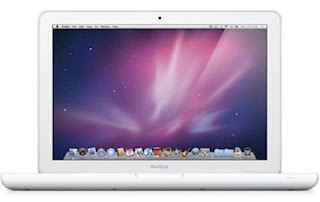 It comes with 2.26GHz Intel Core 2 Duo processor, 2GB DDR3 RAM, 250GB hard drive, NVIDIA GeForce 9400M graphics, DVD burner, WiFi b/g/n, Bluetooth and iSight video camera for $999.